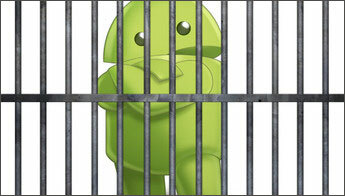 Part 2: When Do We Need to Jailbreak Android? 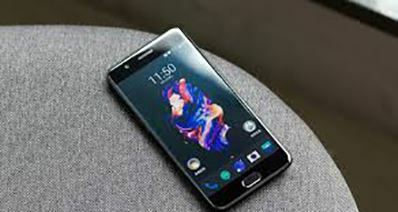 Jailbreaking an android device simply refers to the process of ‘cracking’ the device to get unrestricted access to the file system of the Android device. Jailbreaking is typically done to get around the limitations imposed by wireless carriers and manufacturers. In other words, Jailbreaking a device gives you the ability to run third-party programs and other codes. Part 3: How to Jailbreak Android Phone and Tablet? 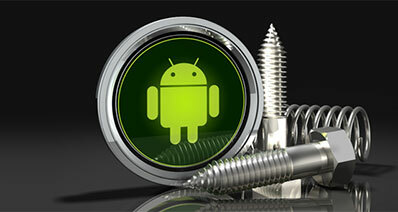 Jailbreaking your Android device is easy. However, before you begin the jailbreak process, you need to make some preparations. Firstly, ensure that your battery life is enough. At least the charge should be 80% but some jailbreak do not consume a lot of power, and it may work when the battery life is at least 5o%. You also need to download and install the correct USB drivers on your PC so that the USB will recognize your device. You should backup your device because jailbreak will wipe your device and you may end up losing you data. It is also important to check the model version of your device so that you may choose the appropriate jailbreak method. Lastly, you need to enable the USB debugging mode on your Android device to enhance the connectivity with the computer. Tap Menu > Settings > Applications > Development then “enable USB debugging”. And last but not least, you need to backup data on your phone before process jailbreak. Here I recommend you iSkysoft Toolbox – Android Data Backup & Restore to thoroughly backup data on your Android device before process rooting. 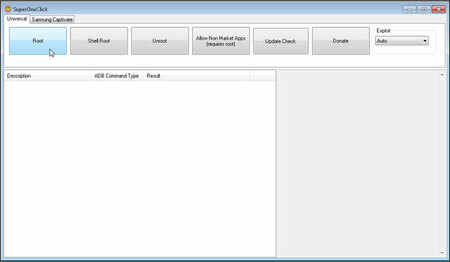 iSkysoft Toolbox – Android Root is an excellent tool to jailbreak android devices. By just a single click, any Android device can go to 100% safe jailbreak method. You can jailbreak your device without losing any data. 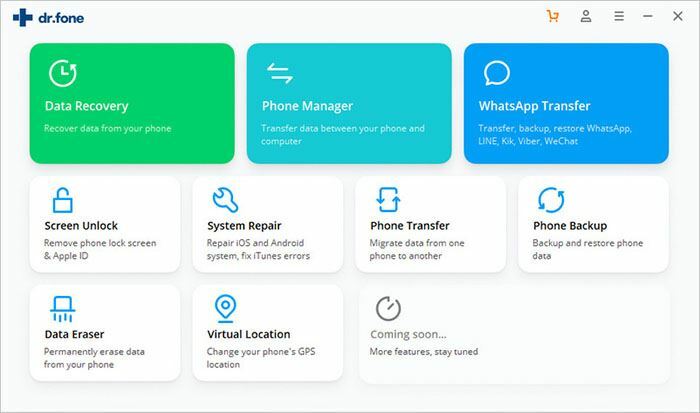 Besides the tool has a backup and restore feature that lets you backup and restores your files before rooting so that you do not suffer any data loss in case the data is wiped from your device. You will also get high success rate results, and all you need to do is follow these simple steps. 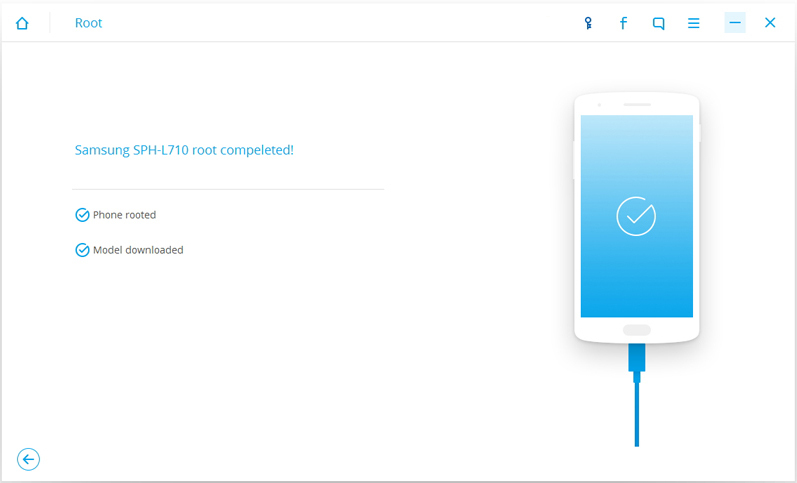 Step 1: Install iSkysoft toolbox for Android and click the Root option to download the Android Root on your computer. Connect your Android to the computer using the USB cable. Step 2: Ensure that the USB Debugging Mode is enabled and the click “Root Now” to begin the jailbreak process. Step 3: Within a short time your device will be jailbroken. Once the jailbreak is done, a prompt message will appear on the screen of the device to notify you that the process is done. 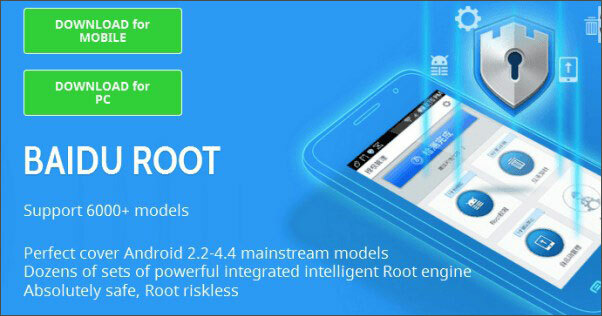 Baidu Root is one of the select and free jailbreak apps, and it supports more than 6000 Android models. It supports Android devices running Android 2.6 to 5.1. The tool has a moderate-high success rate. It has a privacy protection to monitor all activities and protects your device from harmful activities. It has a low-risk rate. 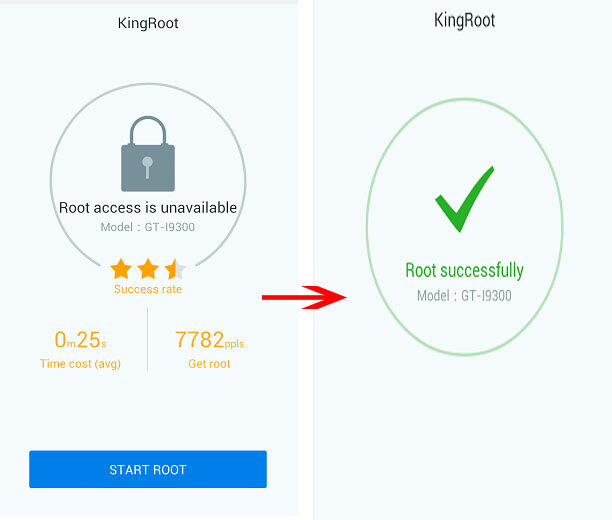 King Root Android APK is the most efficient and easiest tool to jailbreak your Android device. It comes in both the APK and PC installations, and you can use it either in your in your Android or PC. Besides, It has a very high success rate, and it does not risk losing your data. 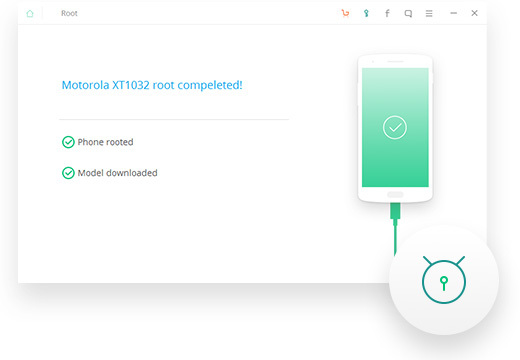 KingRoot supports more than 100,000 Android models including Samsung, Huawei, Google Nexus, HTC, LG, etc. It provides fast and simple jailbreak without a PC. You can download and try it for free. 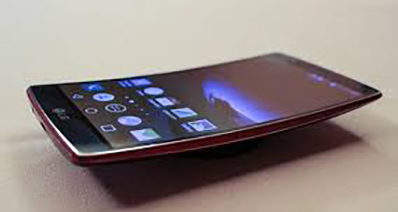 It has a purify app which provides control over your Android. Using this app requires an internet connection, and therefore you cannot jailbreak without the internet connection. It cannot work on Androids above 4.2, and this limits it some particular Android versions. 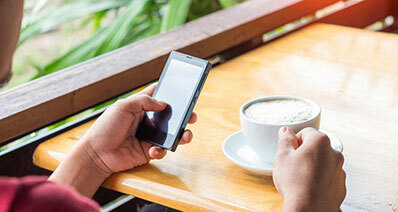 Vroot grants access to both older Android and new Android devices. 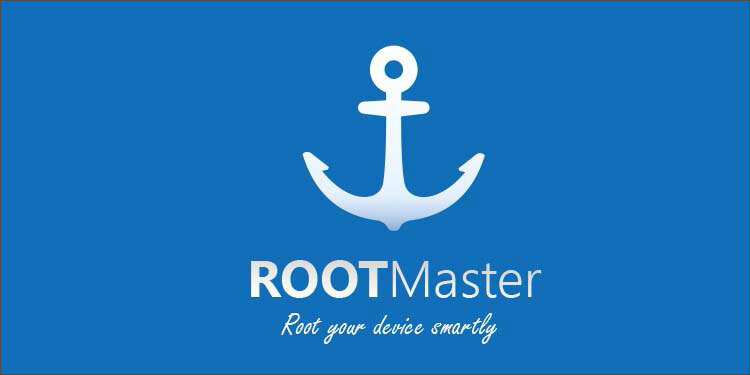 Apart from rooting Androids, Root Master can also be used to jailbreak Android devices. It helps jailbreak Android devices without a PC. The tool helps in improving the speed of your Phone, and it grants management of all apps permissions in your device. 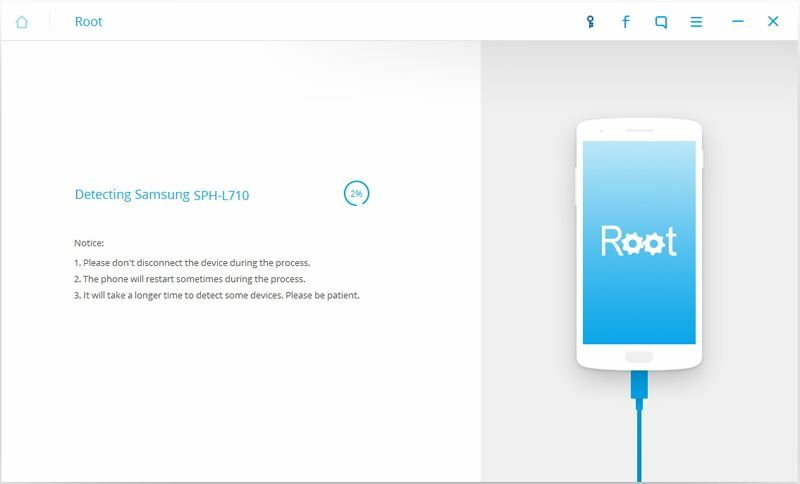 Root Master can be used in Android and tablets such as Motorola, Huawei, Samsung, HTC, Sony and much more. Root Master has a high success rate. SuperOneClick is a simple tool for jailbreaking and rooting Android devices, and it also enables unrooting services. The tool has a low success rate as compared to other apps although it has low risks of losing your data. The download link is currently unavailable especially if you are not a registered user on the SDA site.